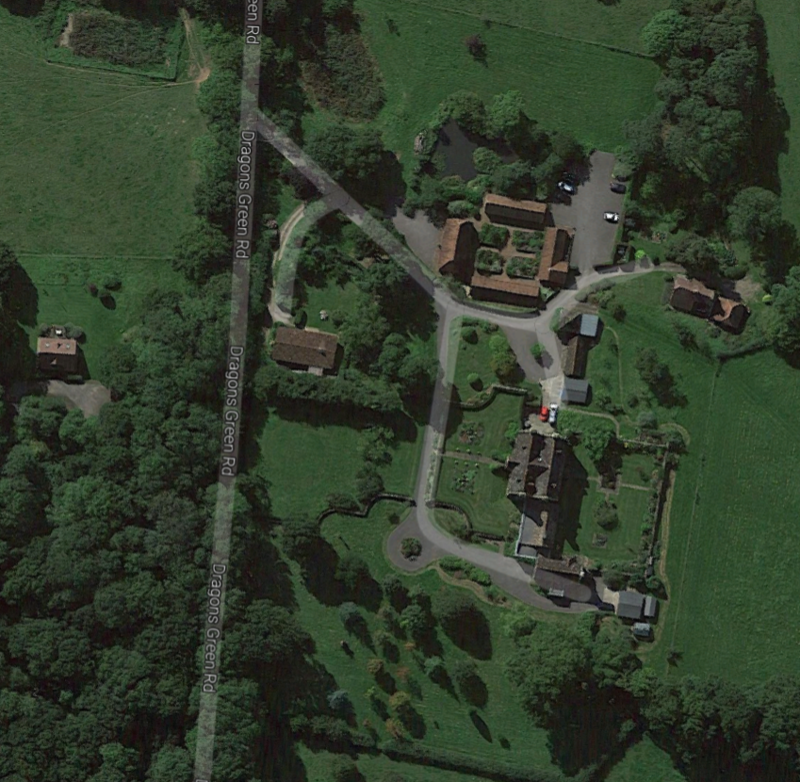 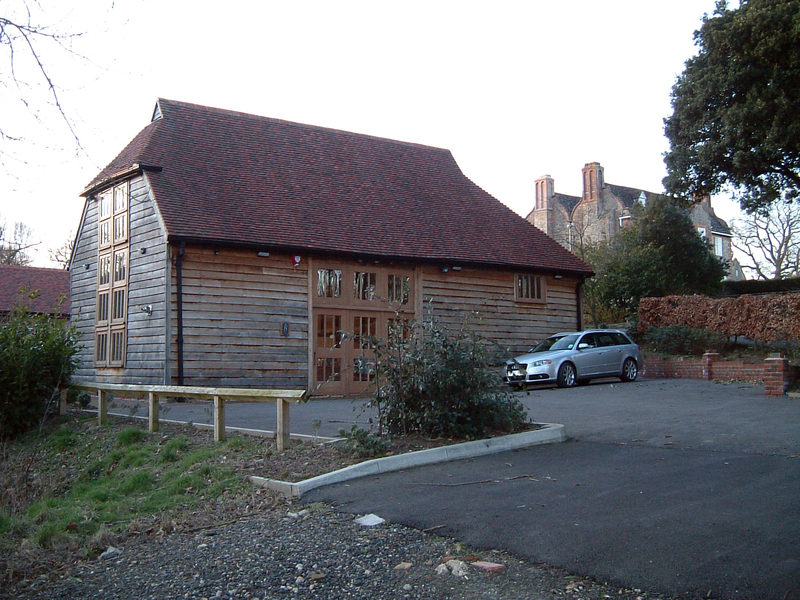 Conversion of Grade II* listed Barn & Foldyard to Business Units within the curtilage of Grade II* Listed Building. 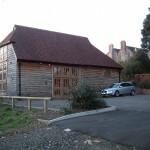 The County Architect wrote in his consultation report that “this was a conversion of high architectural quality”, this was subsequently endorsed by this award and also as a reflection of the unique group effort to complete this scheme. 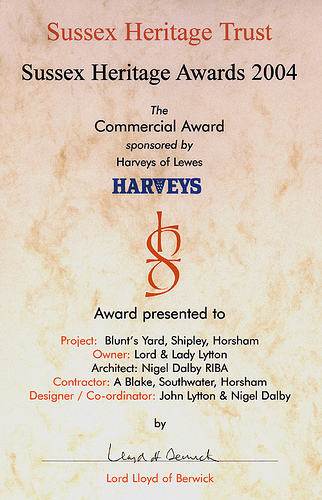 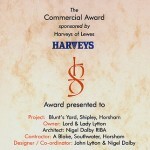 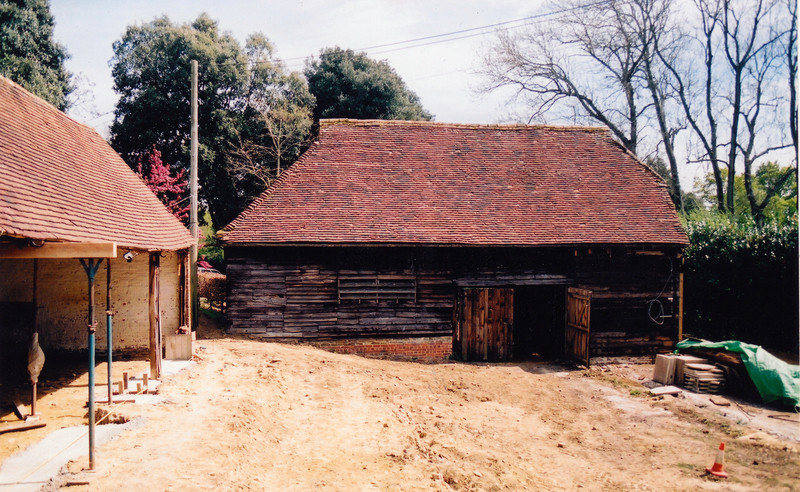 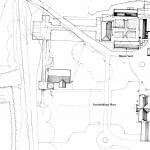 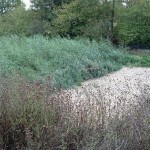 This project was awarded the The Commercial Award by the Sussex Heritage Trust Award 2004. 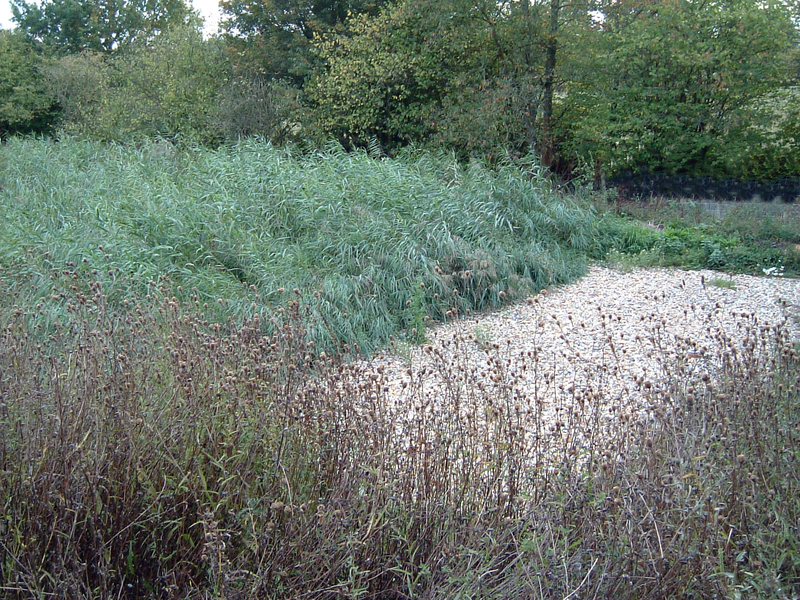 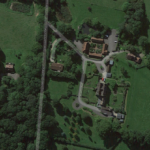 Since its inception back in 1995 by the Countryside Agency the concept of the Whole Farm Plan has evolved as a means to assist farmers and landowners to develop alternative and viable uses for their farm holdings. 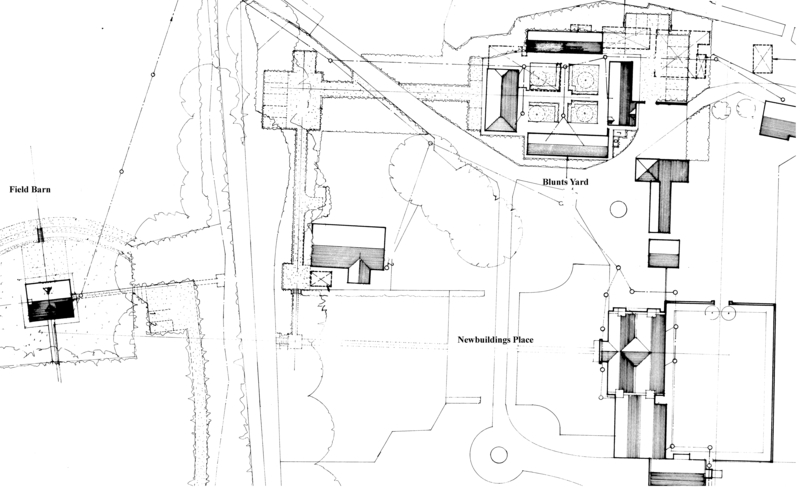 I acted for the owners of Newbuildings Place who had procured a development strategy in consultation with the WSCC Working Group and we designed a scheme for the conversion of a large range of redundant agricultural buildings to commercial/residential use (dual designed for residential so that the services and infrastructure are interchangeable should the owners wish to revert to commercial use). 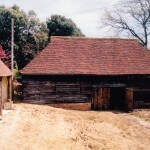 It was however fully let before completion.